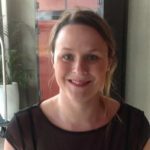 Hi I am Angela and I have been selling the Hilton Dalaman since it opened. I have many happy customers, most of whom have been more than once! If you need to know anything about the hotel just contact me. I would be delighted to provide a quotation for you, whether it be for just the accommodation or the full package including flights and transfers. 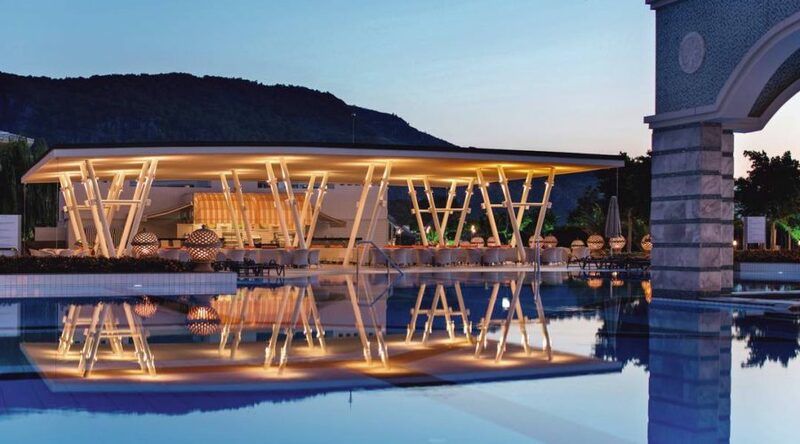 The Hilton Sarigerme Resort & Spa is located in a premium beach front position at the end of a long bay where the Mediterranean Sea meets the Dalaman river at the base of spectacular mountain scenery. This luxurious, spacious, all-inclusive, award-winning resort lives up to every accolade it's ever been given. Whether you are looking for peace and tranquility to relax and re-energise your spirits or for a more action packed holiday, options are endless at this beautiful Aegean resort. It is perfect for individuals, couples or families alike. All rooms are luxuriously appointed and enjoy amazing views, whether that's overlooking the Mediterranean Sea or the spectacular mountains and Dalaman river. Deluxe rooms also benefit from direct access to the wonderful, generously sized swimming pools. The dining experiences on offer at the Dalaman are impressively extensive with plenty of restaurants and bars to choose from. Amongst the five à la carte restaurants, guests can taste the Far East in Tao, experience authentic Turkish food in A La Turca or choose from the finest Italian cuisine in Alize. Evenings can be passed tasting the delicious range of cocktails in the Roof Top Bar, Rouge, while enjoying panoramic sea views. Every taste can be indulged with the freshest seafood and finest champagnes. Sarıgerme town centre with its own shops, bars, restaurants and nightlife is only a short bus ride away. However, the resort offers every amenity guests could wish for without having to leave the complex including a mini market, boutique, hairdresser and jewellery store. Ultra Luxury All Inclusive Resort in Turkey. This resort really has something for everyone. A selection of standard, deluxe and family room options overlooking the sea, mountains or river. The resort offers a range of facilities including swimming pools, waterslides, kids club. A vast array of options, even on a two week holiday you will not get bored! 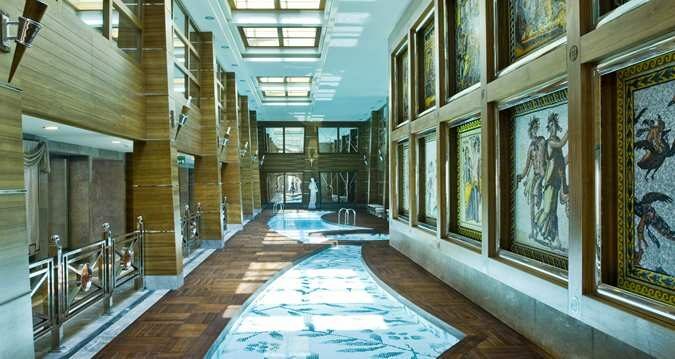 The Hilton Dalaman Resort and Spa has a wonderful spa, here you will find many treatments as well as an indoor pool. The hotel also offer some fitness classes too. This is definitely one of the most luxurious all-inclusive properties within Turkey and indeed Europe. Hilton Dalaman is a large resort but has lots of space so it never feels crowded.